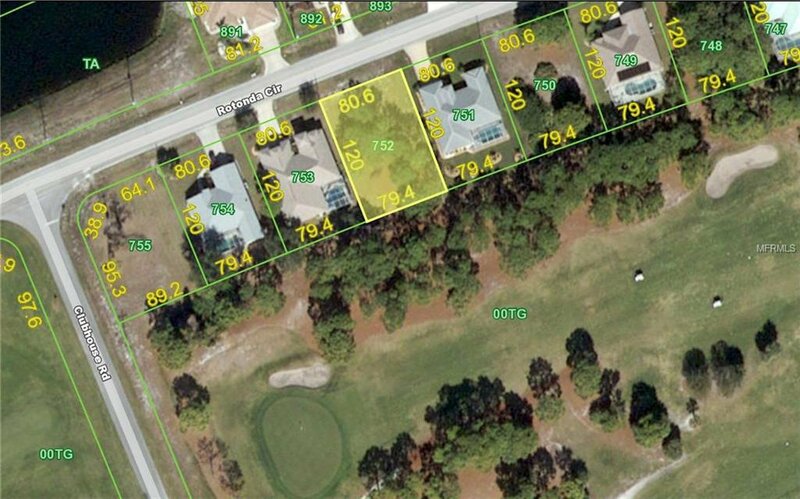 Great building lot with fabulous GOLF COURSE VIEW located in the desirable deed restricted community of Rotonda West. NOT in a flood zone. County water and sewer available. As per Charlotte County scrub jay boundary map is NOT located in a scrub jay zone. Minutes from golf, shopping, dining and short drive to Gulf beaches, waterfront parks and boat ramps. Build your Florida dream home in a spectacular location and enjoy the Florida lifestyle!